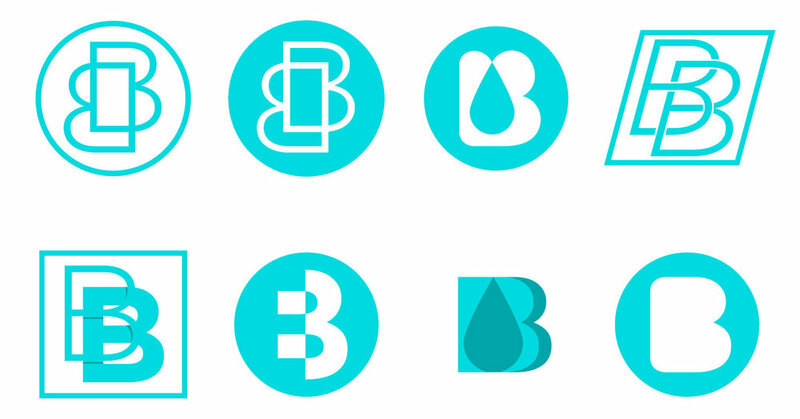 Been working a lot with Boston based PlateCrate. A monthly box of baseball gear for subscribers. I recently finished up the designing their mail order boxes and repeating pattern for packaging paper. Always fun to design for packaging and see good results with the finished product! 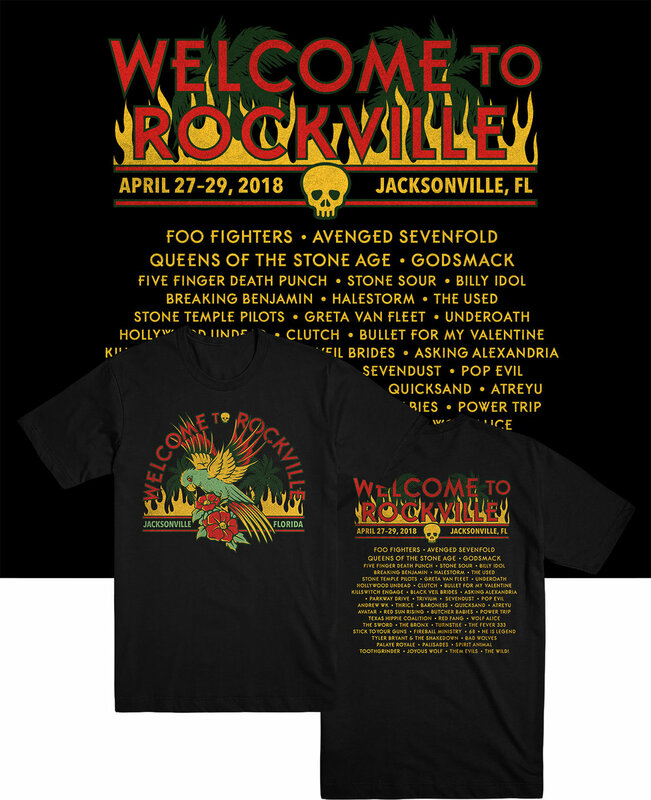 A few weeks ago I was asked to design some merchandise for the Welcome To Rockville fest in Jacksonville, Florida. This festival has an AMAZING line-up and I wish I could travel across the country to attend this year! 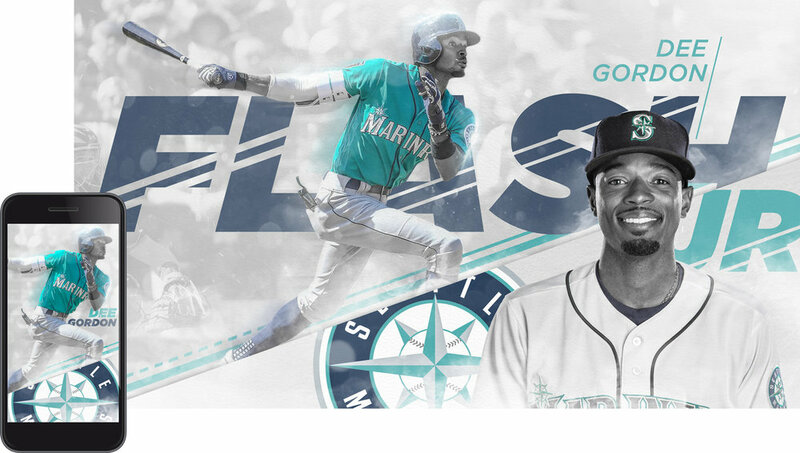 I wanted to create a custom wallpaper of my new favorite Mariner, Centerfielder Dee "Flash Jr." Gordon. I love doing this type of work and wish I had a chance to do more. If you're a Dee fan like me, feel free to download and share the wallpaper with the links below! 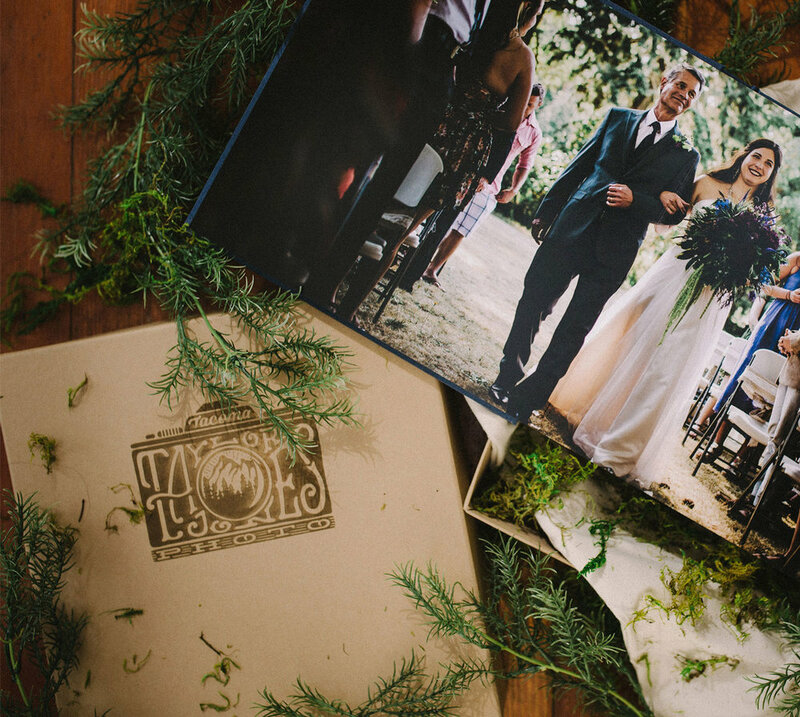 Logo design from a few years back for Taylor Jones Photo that was ultimately used for packaging design for his wedding clients. Always a blast to work with other creative people and see my work going to good use! 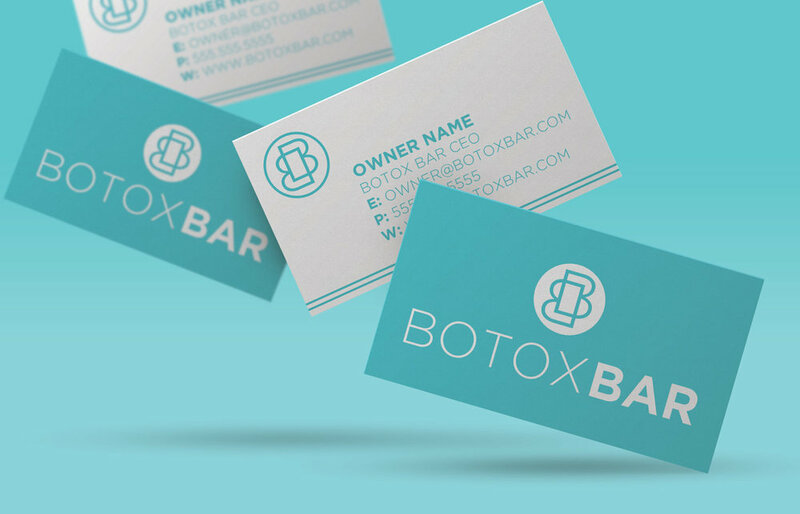 Had the pleasure of helping Botox Bar out of Nashville, TN get off the ground with some quick branding work. 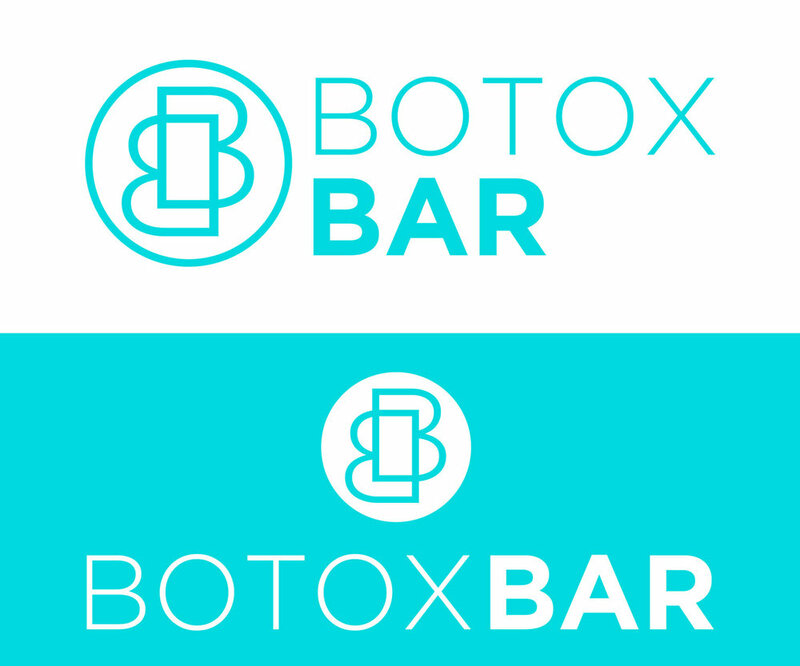 Hopefully this business takes off and theres more design work to do! Some concepts and business card idea below. 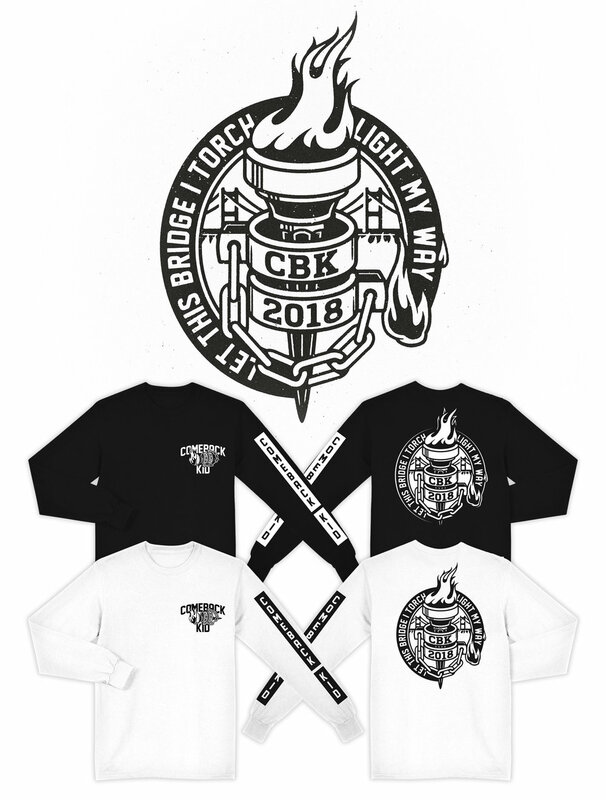 Got to work with my buddies in Comeback Kid creating a new design for them to take on tour promoting their new record. Always an awesome band to work with, good guys, good music. I've always wanted the chance to brand a professional sports team, from logos to jersey layouts and everything in between! With the chance of Seattle getting a professional hockey team in the next couple years I decided to take advantage of the opportunity to create my own idea of what the team should look like. Below are a few ideas I had for logos, icons and jerseys for the (make believe) Seattle Sockeyes, completely custom and one of a kind! Love creating the neon sign effect especially when it involved classic neon imagery! This design was created for Gees Worldwide out of Los Angeles. Next month Ninth Inning will release a collab I did with them called "Tough Leather". Always a pleasure doing stuff for a brand that I feel is truly original and one of a kind. Doing design work for anything sports related is always on top of my list! 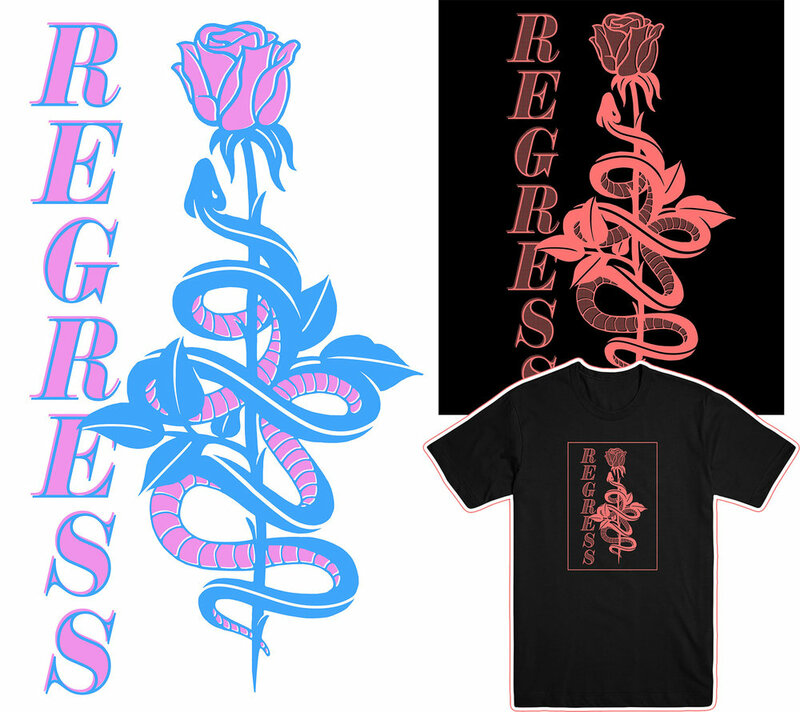 My good friends in Regress asked me to design their first shirt for their upcoming weekend of shows in Seattle, WA. Two variations were printed, the band wanted a drawn modern / 90's vibe. Interesting. Just finished doing a design for Hi-Bar workshop from California. Always love doing these classic harley-esque designs, more to come! My good friends in Backtrack are headed out on tour over the next couple months! I had the pleasure of doing the logo, web flyers and some merch designs for this tour. Check out the designs below and go see them on tour!